MOORESVILLE, NC (April 19, 2006) -- In an effort to strengthen their on-track performance and position themselves as a two-car NASCAR Busch Series championship contending team, Braun Racing announced today changes to their driver lineup as well as a transition that will bring both of their teams under one manufacturer. The No. 38 team, which has been running Dodges, will make the transition to Chevrolets beginning this weekend in Phoenix. The No. 32 entry, driven by Jason Leffler, is currently a Chevrolet team. The transition marks a turning point in the Braun Racing / Akins Motorsports merger that brought the No. 38 Dodge team of Doug Stringer's and the No. 32 Chevrolet team owned by Todd Braun under one roof. "From a day-to-day standpoint as well as a performance standpoint, transitioning the No. 38 team over to Chevrolets was the obvious choice," said Doug Stringer. "The performance and success of the No. 32 team with driver, Jason Leffler, is already in place as they currently sit 11th in the driver point standings. It was necessary to align both teams under one manufacturer in order to better capitalize on the communication and shared resources between the two." 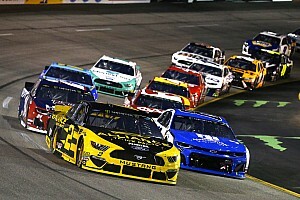 In addition, NASCAR Grand National Division, Busch East Series driver (formerly NASCAR Busch North Series), Ryan Moore, and has been added to the line-up of drivers of the No. 38 Chevrolet. Moore is set to pilot to the No. 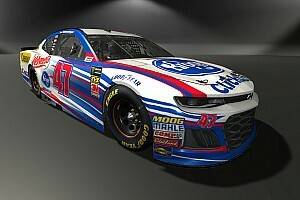 38 Great Clips Chevrolet in this weekend's event at Phoenix International Raceway. A second generation racer from Maine, Moore has been driving in the NASCAR Grand National Division, Busch East Series since 2003 when he won the Rookie-of-the-Year title and finished 11th in the points' standings. Since getting into stock cars in his mid-teen years, Ryan Moore became the youngest driver to win Late Model races and Rookie-of-the-Year titles at Oxford Plains Speedway in Oxford, Maine, and the American Canadian Tour. His father, Kelly Moore, the 1995 Busch North Series champion, has been a fixture in the series for many years as both a driver and an owner. "Ryan Moore is a talented up and coming driver who has an enormous amount of potential," said Stringer. "His experience in the Busch East series clearly proves that. We look forward to seeing what he can do this weekend in Phoenix." As previously announced, Great Clips will divide their primary sponsorship between Braun Racing's No. 32 and No. 38 entries and will have a presence in all 35 races of the 2006 season. Leffler is the primary driver for the Great Clips Racing program. The driver lineup for the No. 38 will be announced at a later date. 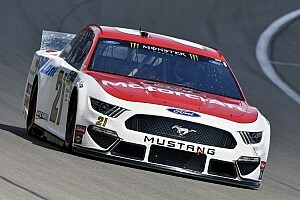 "Great Clips is excited about our continued primary sponsorship with the Braun Racing teams," says Terri Miller, Vice President of Marketing, Great Clips, Inc. "Great Clips will continue on as primary sponsor for the full NASCAR Busch Series season by dividing its sponsorship between the No. 32 and No. 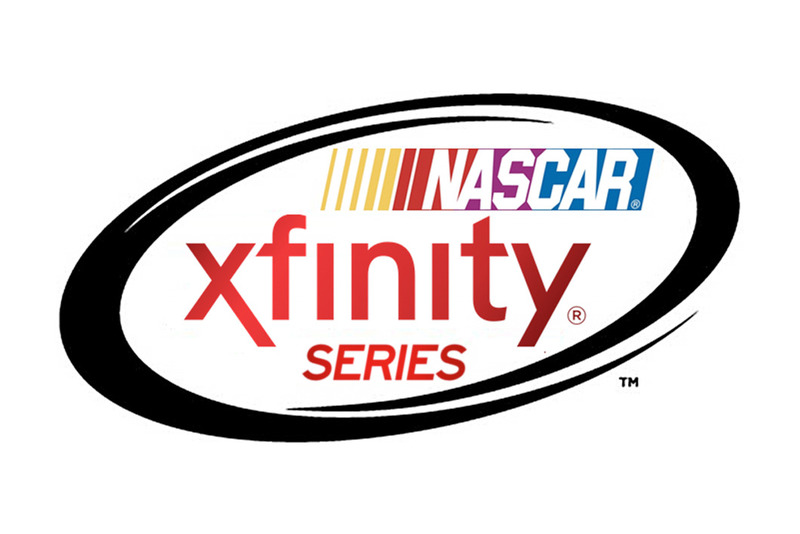 38 teams with a talented line-up of drivers in Jason Leffler and Ryan Moore. On-track performance and media exposure are our primary objectives and we feel that this lineup of drivers will allow us to reach our goals for the 2006 season. We look forward to having Great Clips return as the primary sponsor of Leffler's No. 32 Chevrolet in Talladega."